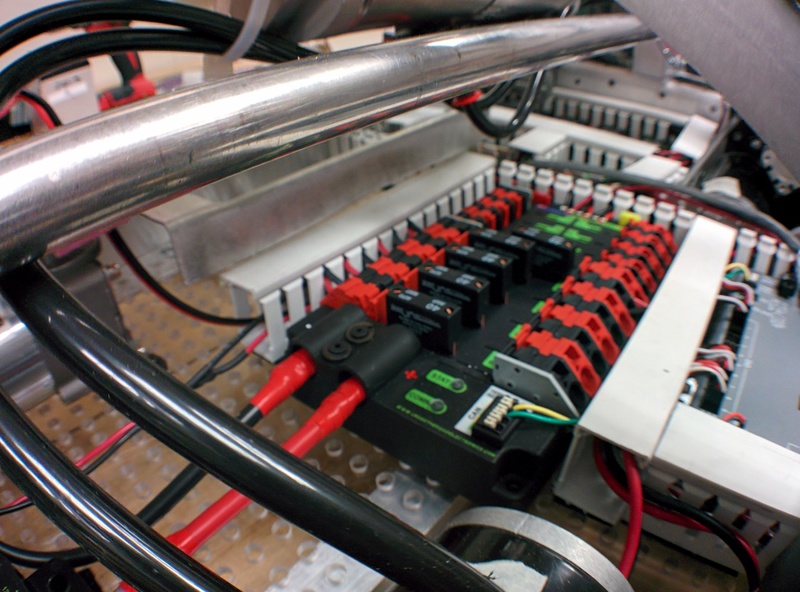 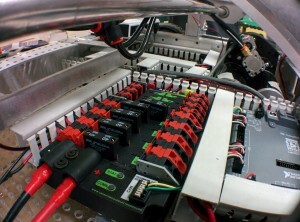 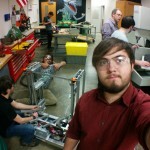 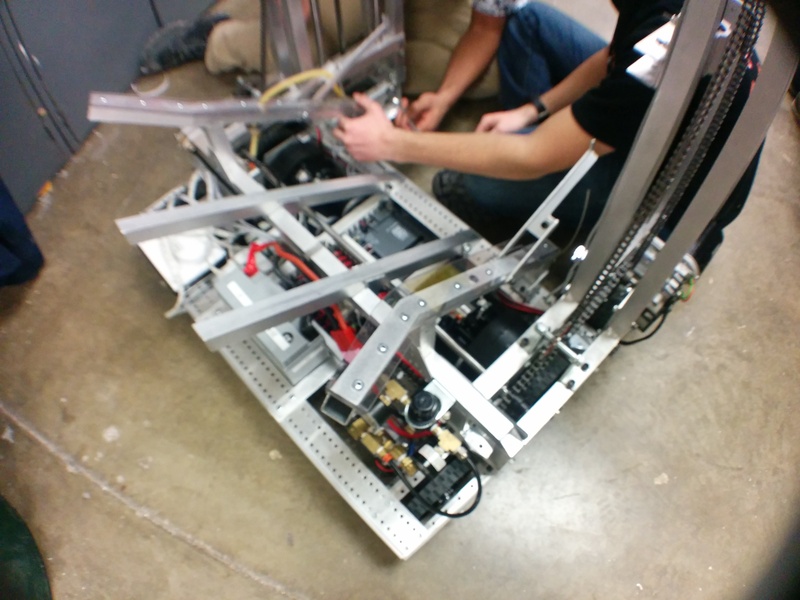 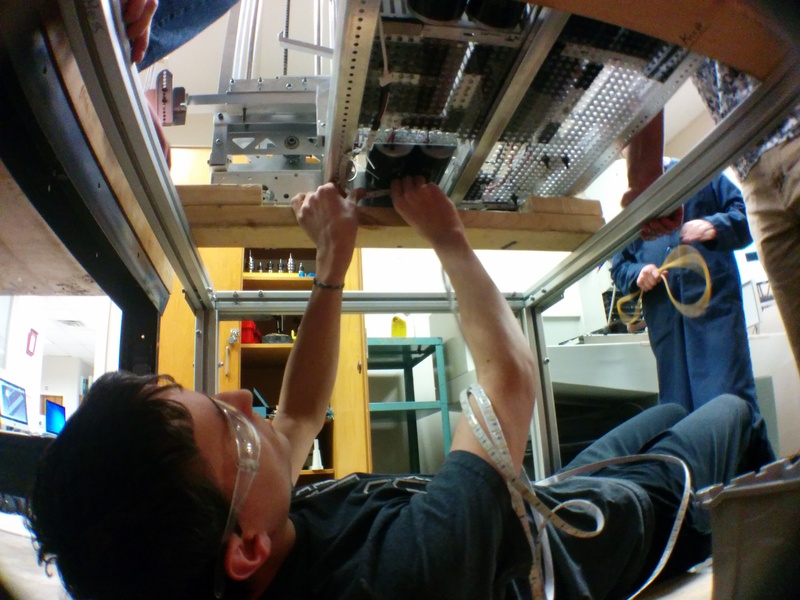 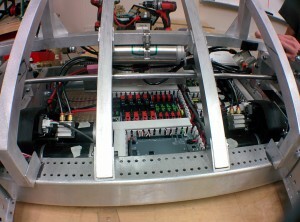 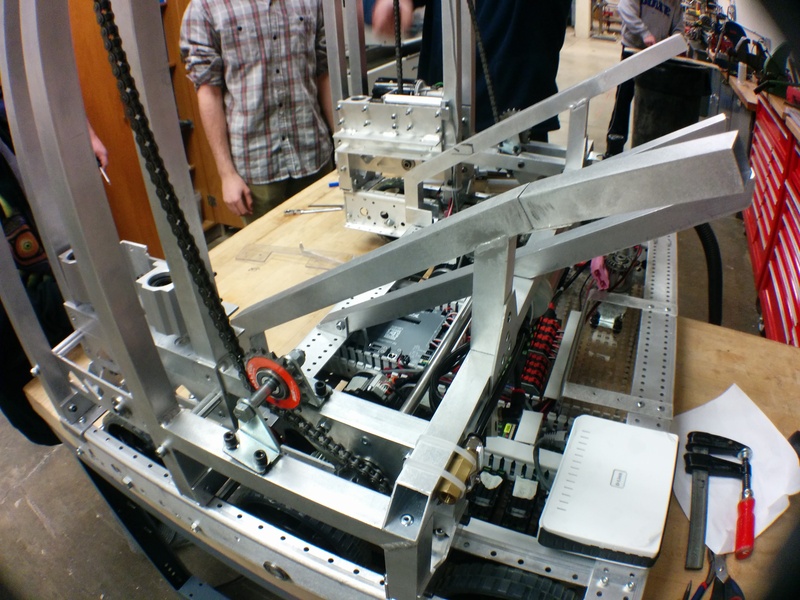 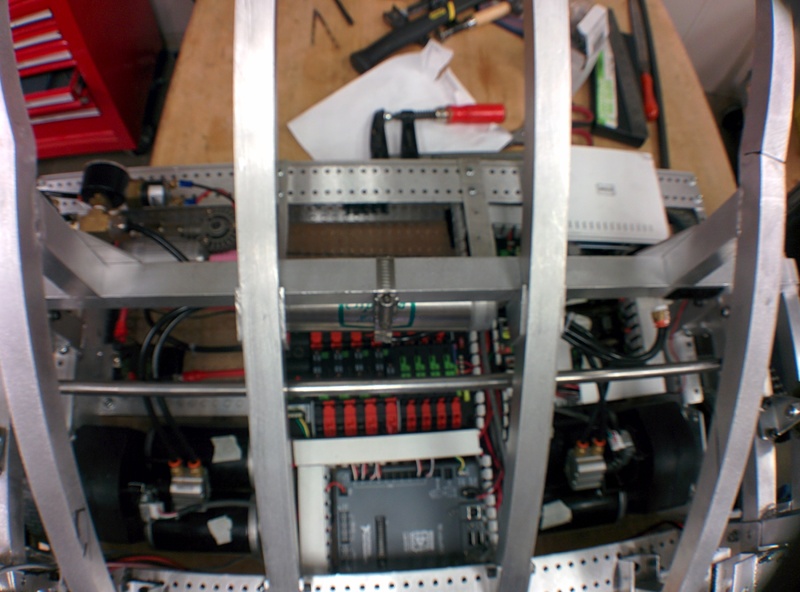 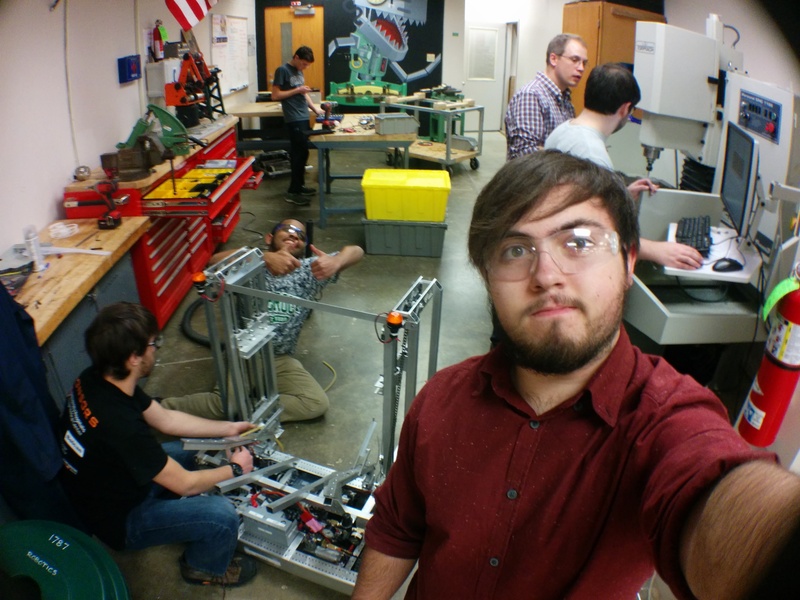 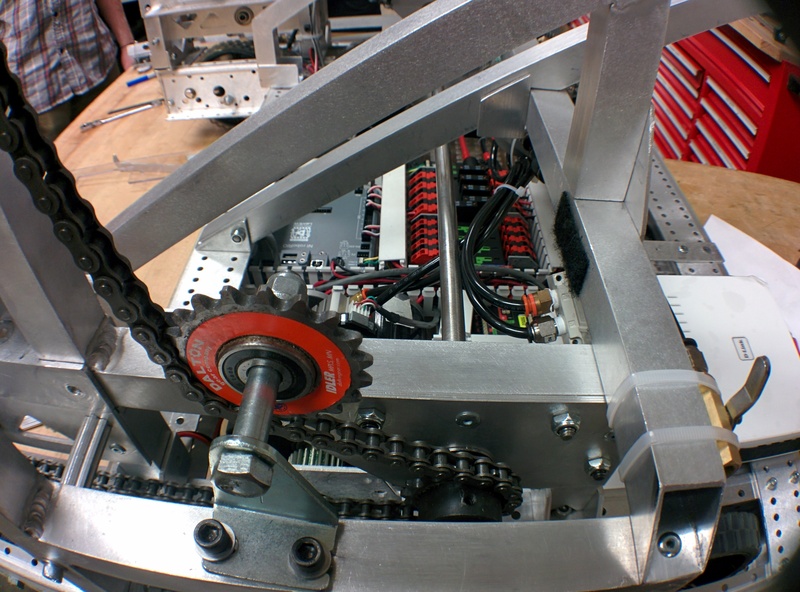 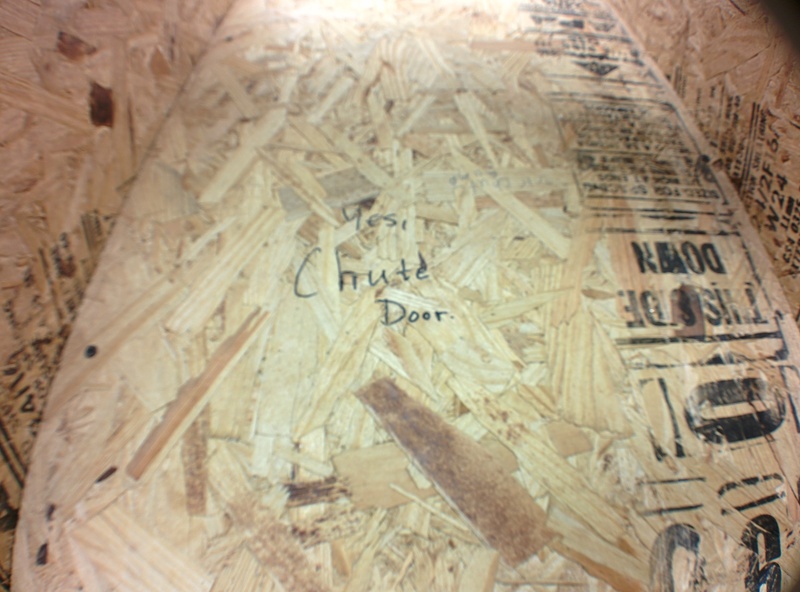 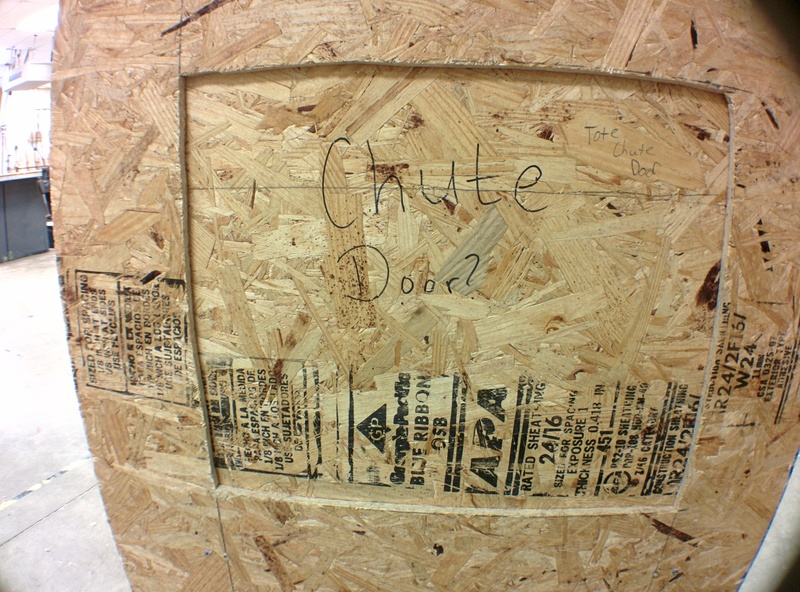 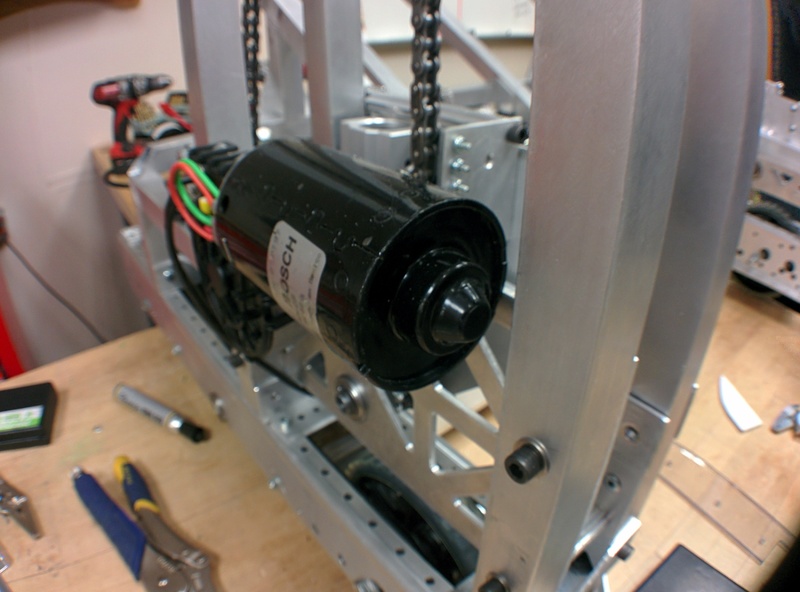 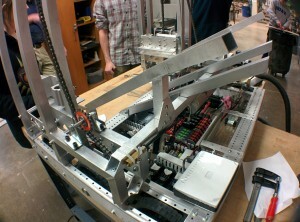 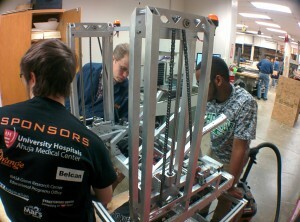 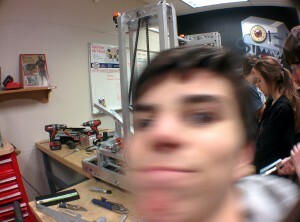 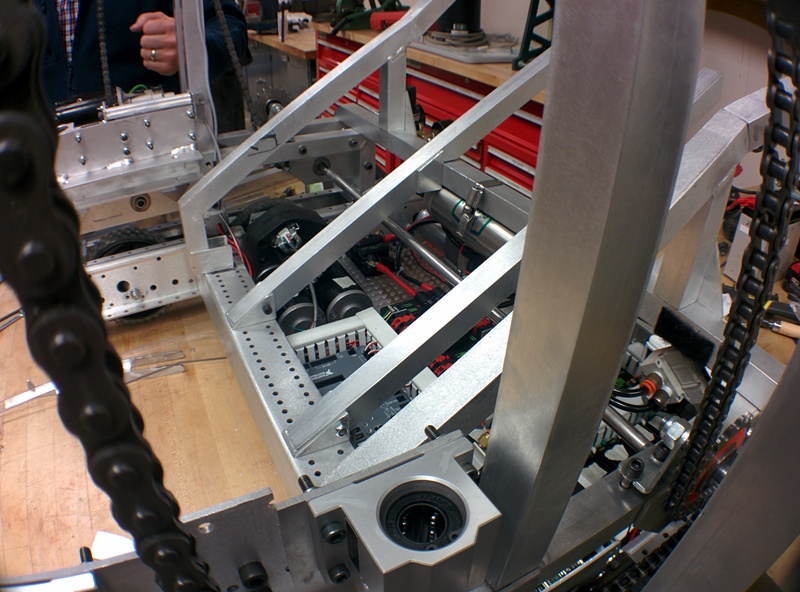 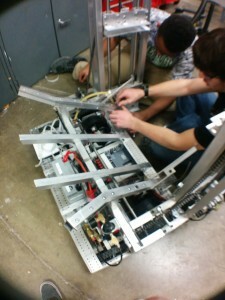 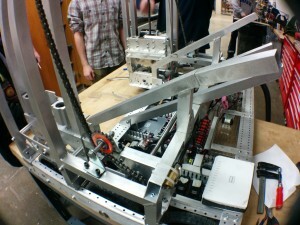 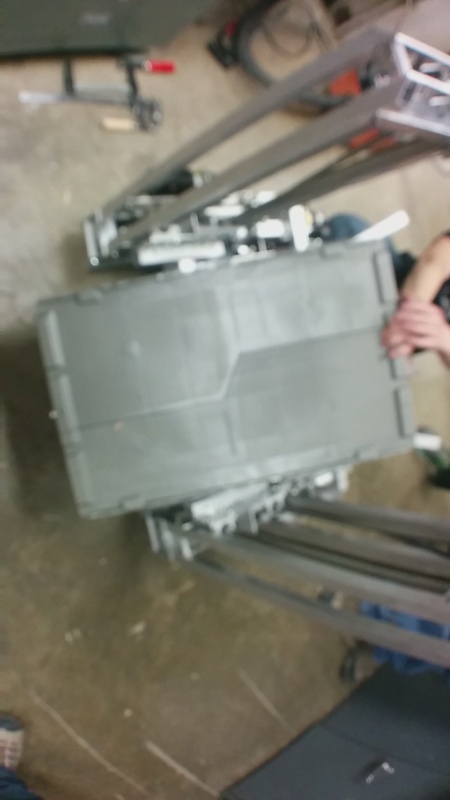 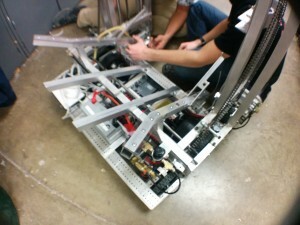 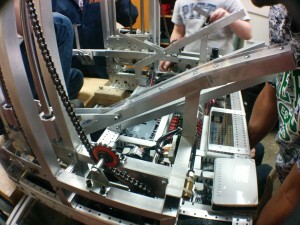 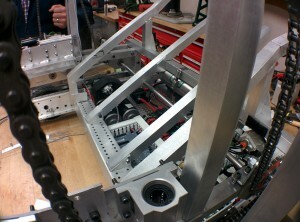 On the final day of build season, the team really pulled through and got everything together. 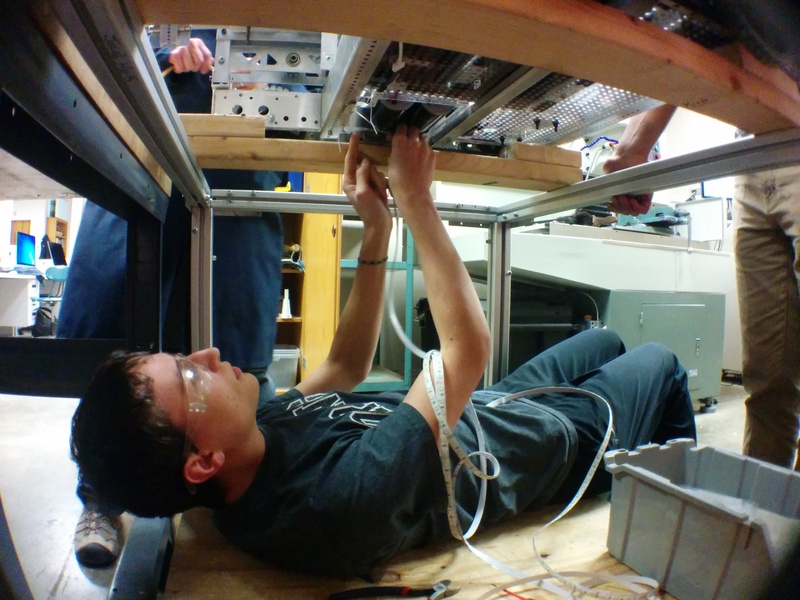 If hard work could be shown through a series of photos and a blog post, I guess this would be that series of photos and a blog post. 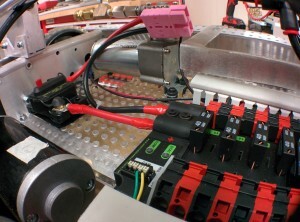 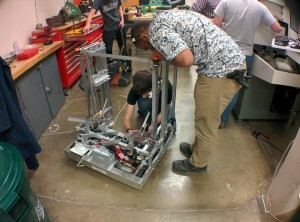 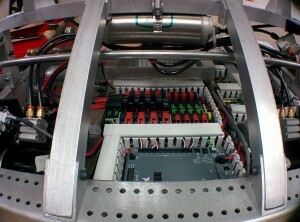 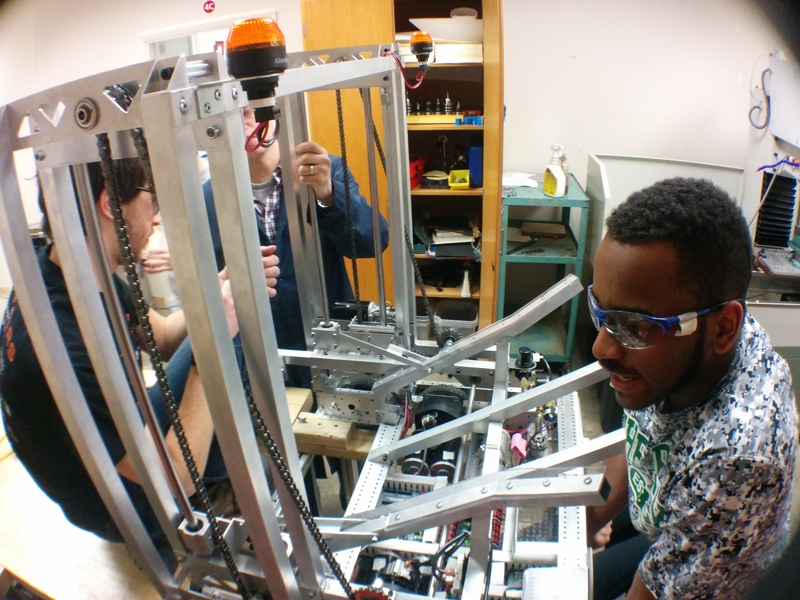 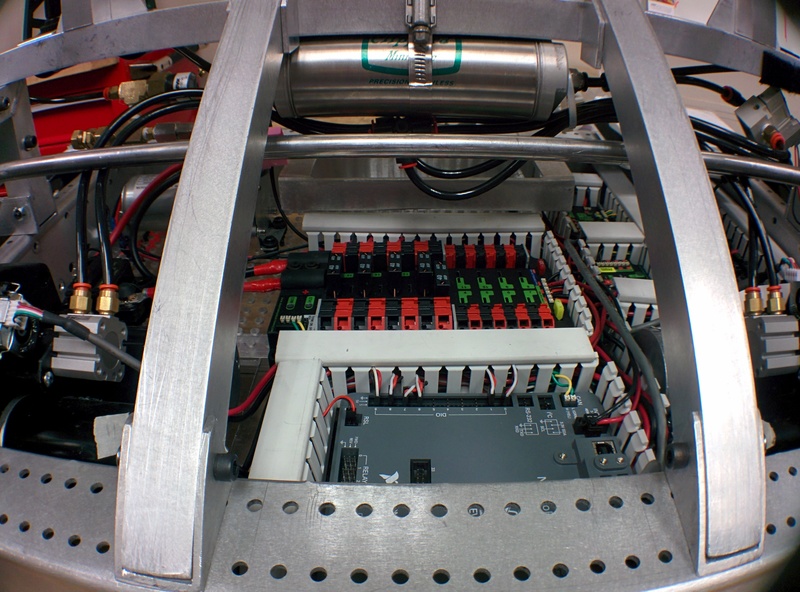 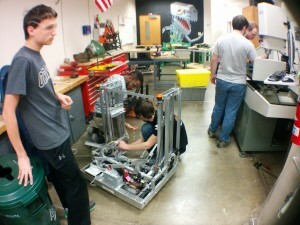 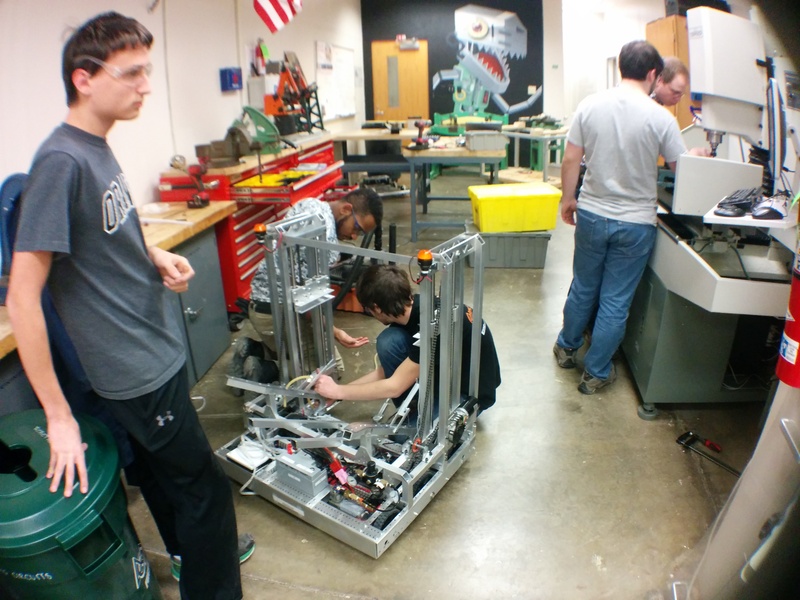 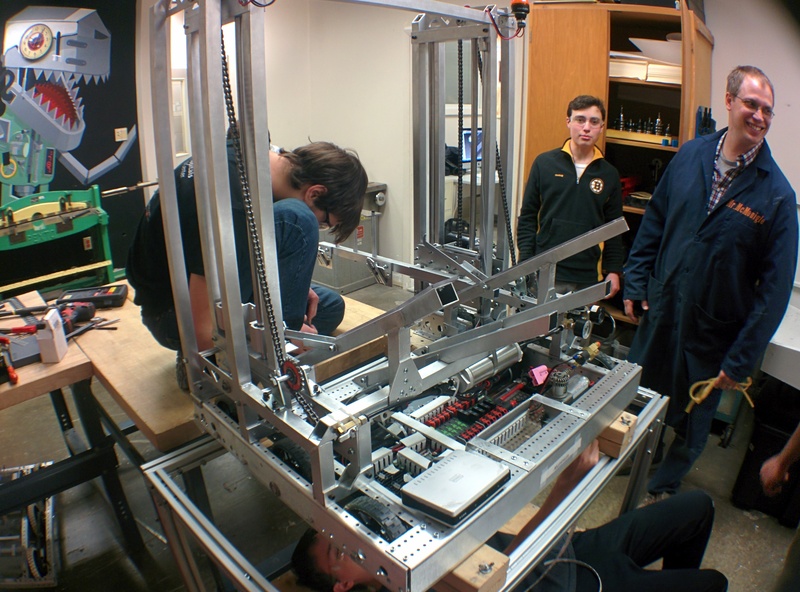 The team stayed all the way up till 12:00am working to finish their bot! 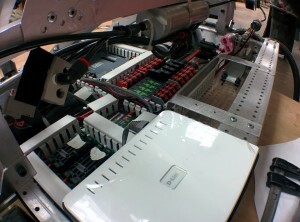 ← Thank you, GED Integrated Solutions!